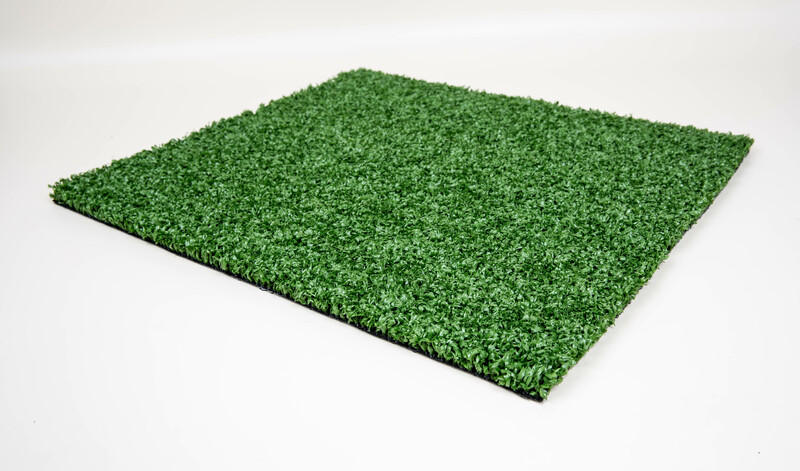 An extremely durable putting grass. 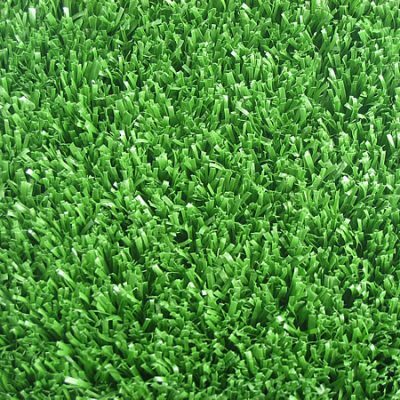 15mm pile, sand fill system capable of holding short chip shots also with immaculate putting characteristics. Can be used as a DIY option. 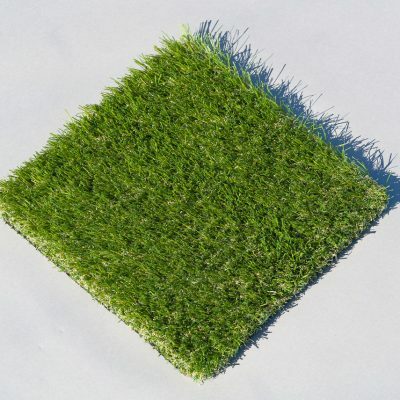 An extremely durable putting grass. 15mm pile, sand fill system capable of holding short chip shots also with immaculate putting characteristics. Can be used as a DIY option.